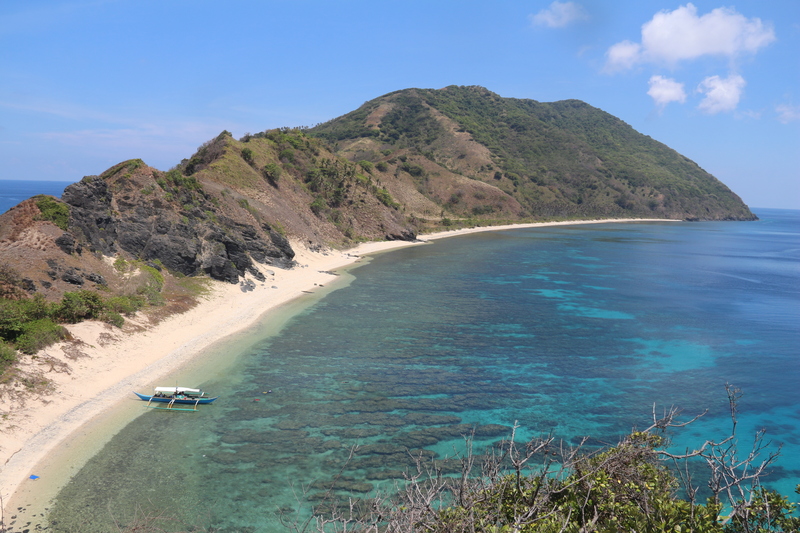 A recent Memorandum of Agreement signed by six municipalities in Northern Palawan, Philippines has set the ball rolling for another million-hectare marine protected area (MPA). Fortunately, local communities are ready to go, according to WWF-Philippines’ team on the ground. IN 2016, it was Cagayancillo in Palawan, southern Philippines—better known as the home municipality of world-famous UNESCO World Heritage Site, the Tubbataha Reefs Natural Park—where 1,013,340 hectares of coastal and offshore waters were proclaimed a marine-protected area (MPA). It was the largest MPA in the country, for what is actually the smallest municipality in Palawan. At almost 1.5 million hectares in land size, Palawan is also the Philippines’ largest province, its most sparsely populated, and easily the richest in terms of natural beauty and resources. On October 17, 2017, six municipalities in northern Palawan marked another conservation milestone, when their respective mayors signed a Memorandum of Agreement (MoA) to implement another big undertaking—the 1.008 million-hectare Northeastern Palawan Marine Protected Area Network Management Plan. Government agencies involved in seeing the plan through are the Provincial Government of Palawan, through the Provincial Agriculture Office; the Palawan Council for Sustainable Development; and the Bureau of Fisheries and Aquatic Resources. WWF-Philippines will continue its supporting role with technical assistance, capacity building, and workshops. The MoA now calls for a technical working group to prepare for the next phase, implementation, by ironing out the details of the agreement, including operationalisation, delineations, financial share, and responsibilities, such as the roles of the mayors, agricultural officers, tourism officers, and the Bantay Dagat or ocean patrols. The target is to implement the law by June of this year, and to launch it at the annual provincial festival, the Baragatan (“to gather” in the local Cuyunon dialect), held two weeks before Palawan’s Foundation Day on June 23. The gatherings could also provide an opportunity for local officials to meet on the MPAs, and for locals to sit and watch videos on marine conservation and MPAs while attending other festival events.